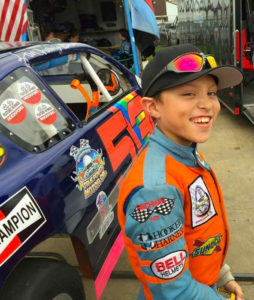 Motorsports / Production / Education – Teaching Kids to Perform . . . Because Life's a Race! Teaching Kids to Perform . . . Because Life's a Race! Lights, Camera, Traction! is a partnership with a choice public school program and community partners, that collaborate with professional educators to enhance learning through a comprehensive curriculum with practical real world applications. Through this integrated approach and dynamic learning environment, students build both academic skills and confidence while being mentored by business, racing and production professionals.